It’s been three weeks since I went from being a brunette to having blonde hair. Or, more specifically, neutral, creamy beige, color-of-my-dreams hair. 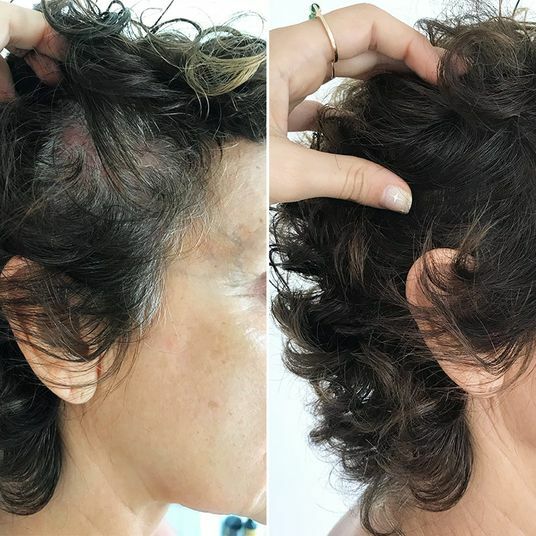 Right off the bat my colorist told me that my hair texture would change, but I didn’t immediately realize how many products from my brunette hair-care routine would have to be purged. That lesson came when I got home: I quickly realized that the products I previously relied on for texture (Sachajuan’s Ocean Mist shampoo, Lush’s Veganese conditioner, and Bumble and Bumble’s Sea Salt Spray) were far too drying for my newly double-processed hair. I’d heard horror stories about healthy hair turning brittle and dehydrated after bleaching, and refused to let that happen to my own locks. So I set out to look for nourishing, moisturizing products that would keep my dyed hair happy. Since going blonde, my hair-care routine has now become as elaborate as my skin-care routine. 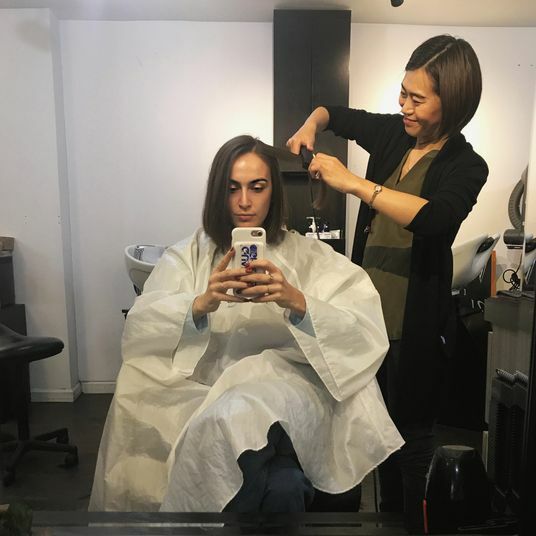 The days of washing my hair with whatever shampoo is around, sometimes skipping conditioner (actual shudder), and air-drying in the humid summer air are behind me. I now (daily!) use hair masks, leave-in conditioners, oils, and hydrating sprays. I’m proud to report that as a result, my hair is so visibly healthy that I get DM’ed almost daily from friends, strangers, and acquaintances asking if I would please spill the beans. 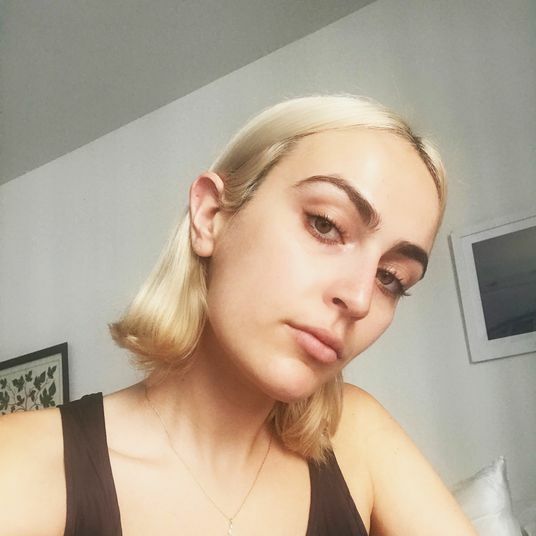 I’ve tried and tested all the products my colorist Emaly recommended, done some of my own research, crowdsourced from other people who have gone blonde, and now feel as though I’ve found the best products for my very high-maintenance hair. So I decided to make a Google Doc … just kidding. But really, it is just as thorough. Without further ado, my list of products for keeping double-processed (or any hair, really) hair healthy. 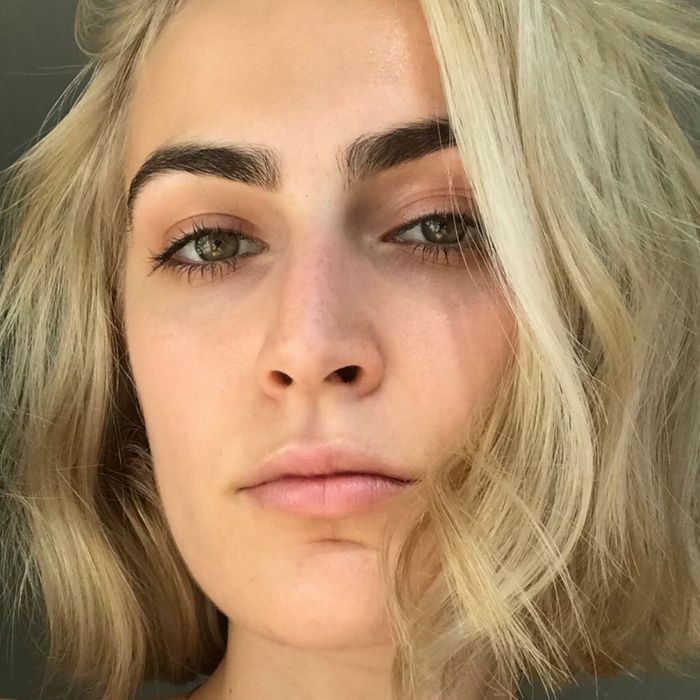 Since going blonde, I’ve become a little scared of shampoo; my colorist told me that if you use the wrong one, it can seriously dull your color. The key is to find something that cleanses well but is also super gentle. 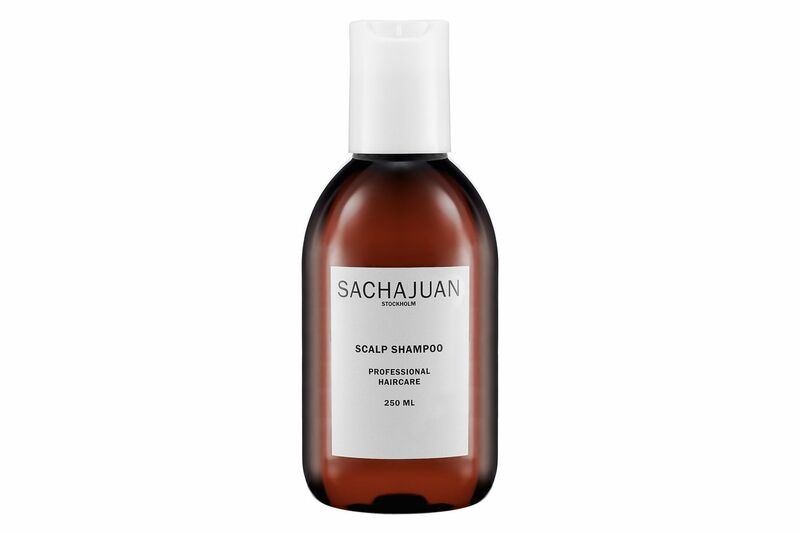 I love this intensive hair shampoo from Sachajuan — it gets rid of excess oiliness but doesn’t feel at all stripping. 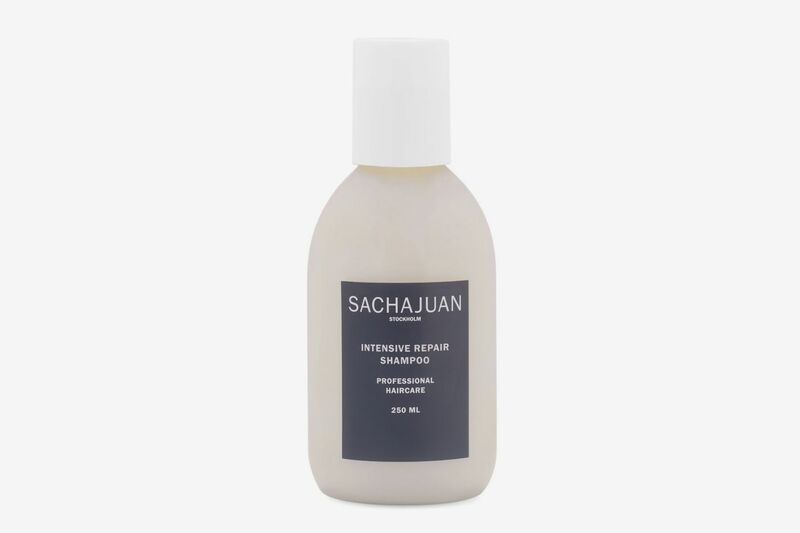 As Jen Atkin herself put it, this product is perfect for “when you’ve put your hair through hell but you want it to feel like heaven.” Another incredibly gentle yet effective option that will clean your hair without over-stripping it or making it feel dry or brittle. This is the best shampoo to use if you’re worried about damaging your color. It doesn’t feel as moisturizing as the shampoos above, but I’m always really happy with how my color looks after I use it. On days when I use this, I use one of the below masks afterwards to protect my texture. I only wash my hair once every five or six days to prevent dryness. Since that also means I don’t condition daily, I’ve basically just done away with conditioners and replaced them with intensive hair masks instead. That way, I pump a ton of moisturize, nourishment, and love into my hair weekly, instead of frequently using a standard conditioner that doesn’t provide all that much moisture. 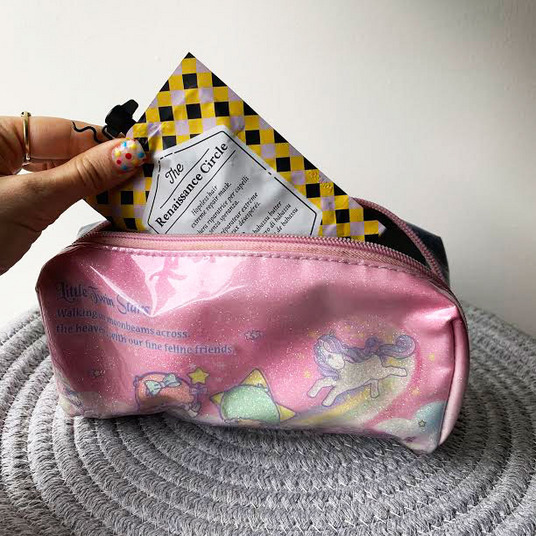 I leave hair masks in for different amounts of time depending on my schedule, but regardless of how long you leave your mask in for, it should be put on wet hair, immediately after shampooing. Sometimes I’ll leave it in for 10 to 15 minutes while I’m shaving, other times I’ll get out of the shower and leave it on for an hour, then get back in to rinse it off. Some other times I’ll even sleep in it (with a towel over the pillows, or with a shower cap on) and rinse in the morning. 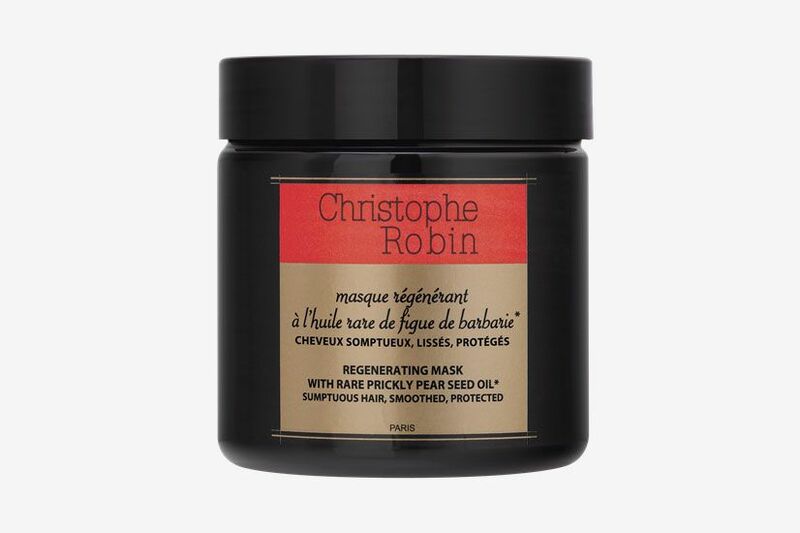 One of my all-time favorite masks is this regenerating one from Christophe Robin, which I usually leave in for an hour. Out of all the masks mentioned here, this is by far the most hydrating. It makes my hair feel so bouncy, fluffy, and soft. I love using this after spending a lot of time in the sun or when I can feel the ends of my hair getting a little crispy. I like to sleep in this one. 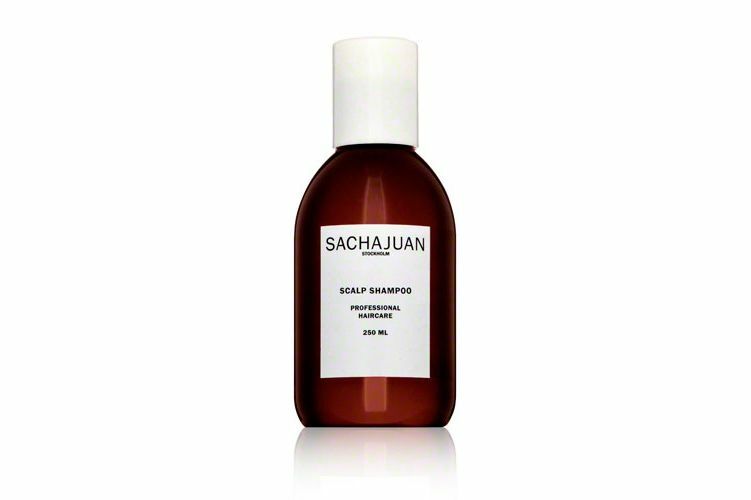 It’s really great at nourishing and restoring color-treated hair. Since it’s not really as thick as the Christophe Robin one, I’ll leave it in overnight to let the treatment really do its thing. I’m also addicted to the smell. 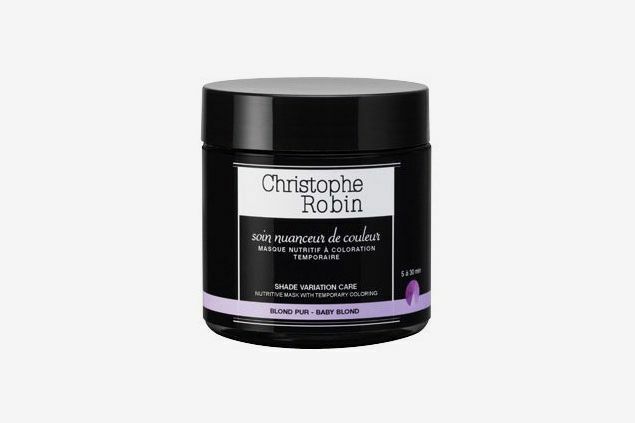 I choose this over the Christophe Robin mask on days where I want my hair to feel really bouncy and light — this one is just a little less intensely moisturizing and thickening on the hair. 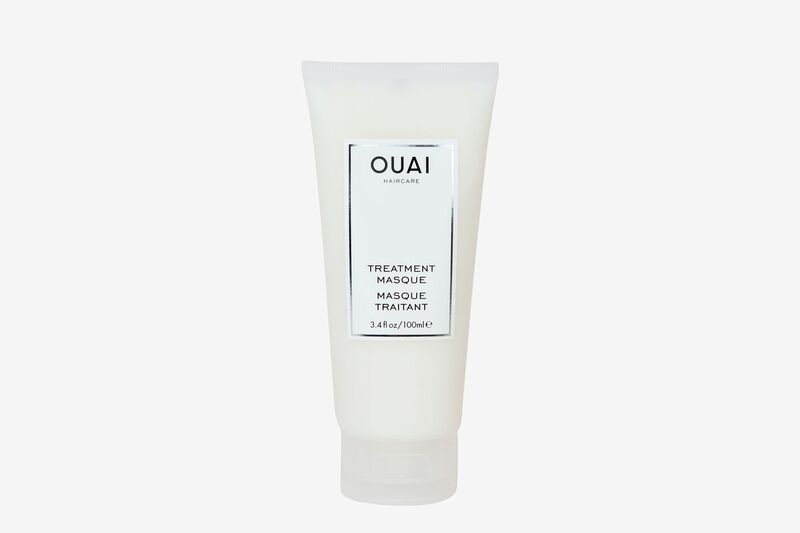 Ouai makes the best masks for travel: They come in small, packable containers, and work exceptionally well. 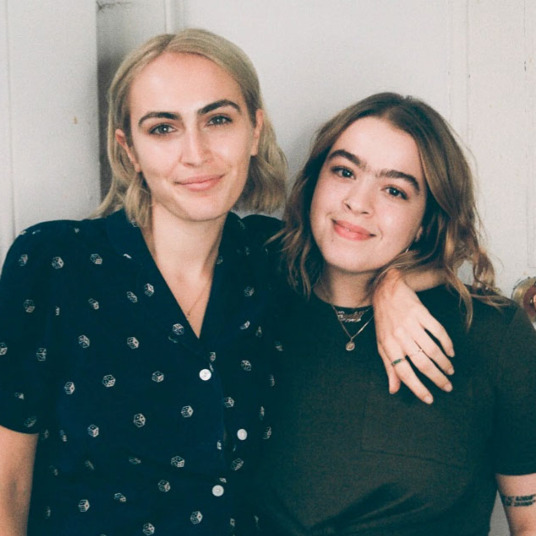 I recently brought them with me to Los Angeles and they saved my (hair’s) life. 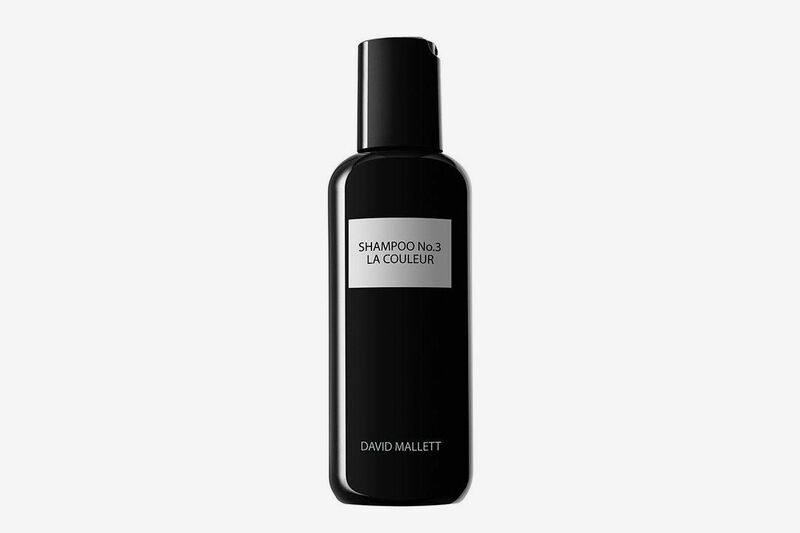 Another really great option for giving your hair nourishment without weighing it down. Honey is a known wonder ingredient: It helps with acne and digestion, and also, as it turns out, on hair. This mask leaves my hair looking super shiny, fluffy, and bouncy. I don’t use this overnight; I either rinse it out immediately, or keep it in for an hour. 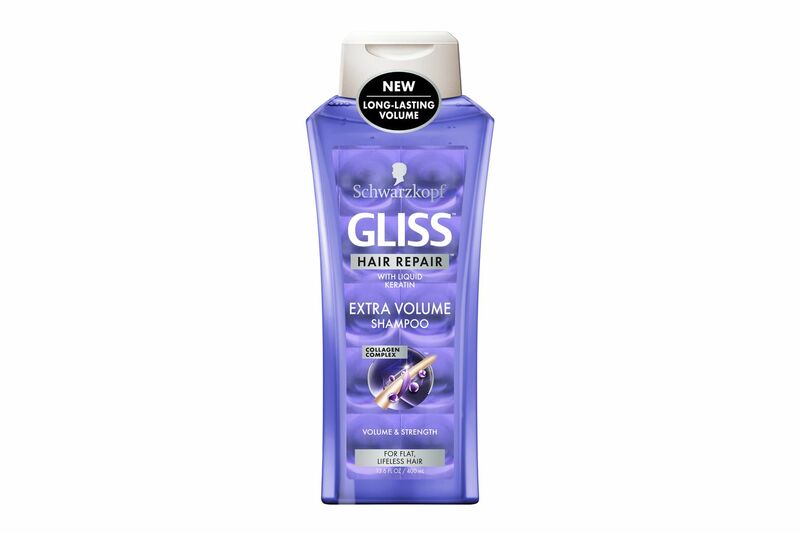 If you have bleached or dry hair, odds are you’ve tried this or at least heard a million people rave about it. 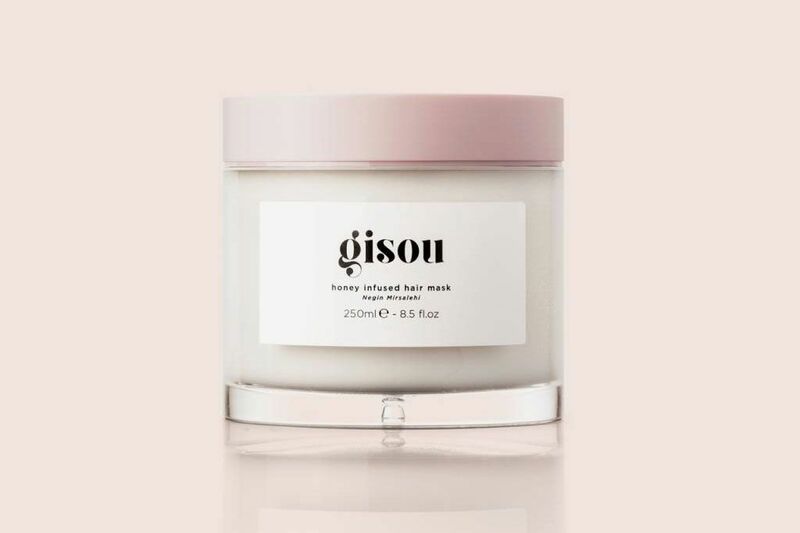 Here’s how I use it: I shampoo, apply a generous amount on my hair, sleep in it, wake up, shampoo again with another reparative shampoo, and then use the Gisou hair mask as a quick five-minute leave-in product. 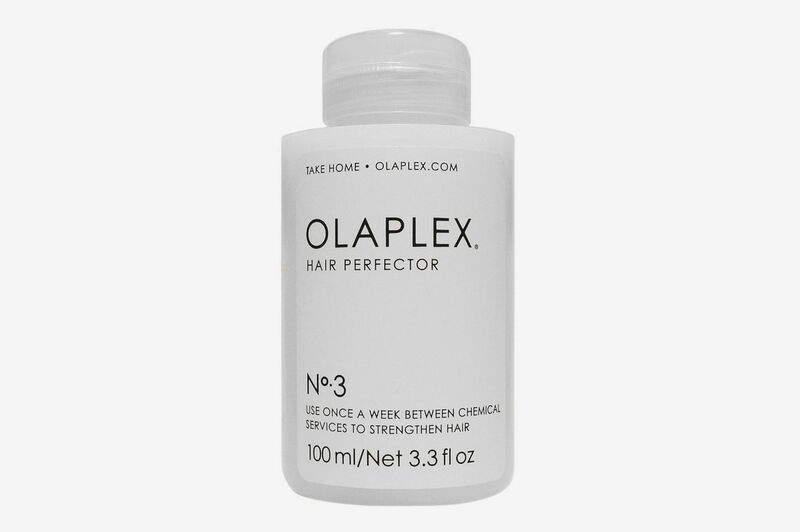 The Olaplex and Gisou hair-mask combo is simply divine. 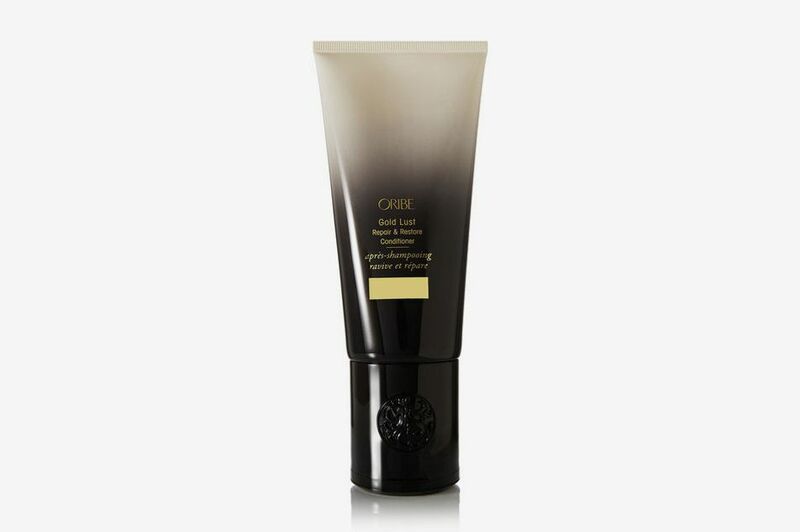 I don’t use this mask all the time, but every few weeks when my color is looking worse for wear, I use this mask from Christophe Robin to restore the perfect beige color. 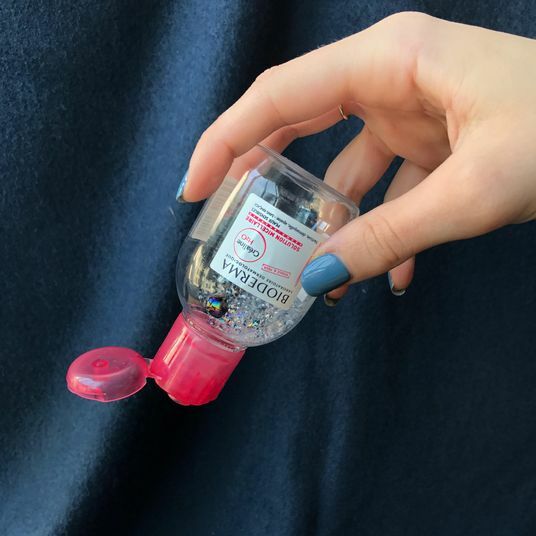 I recently started to panic because my hair was looking a little brassy, but after one use I saw a major difference. 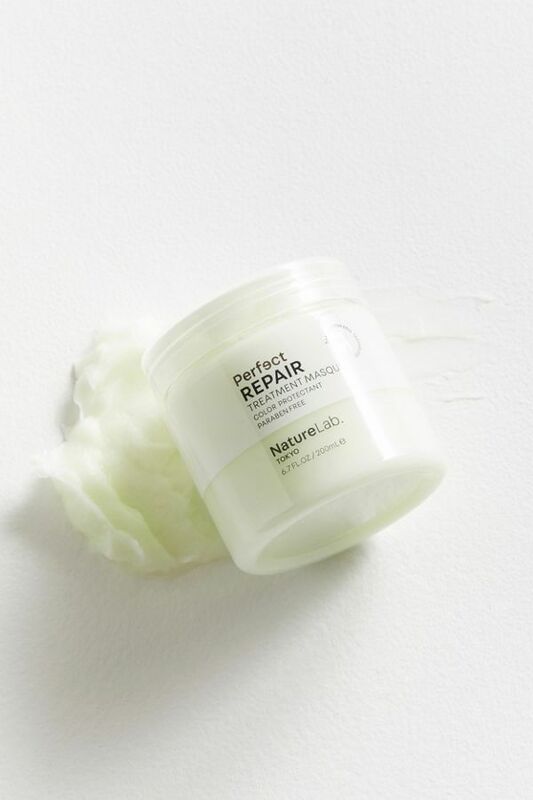 Since this product is more about color maintenance than moisturizer, I use a ton of leave-in conditioner after washing this out. 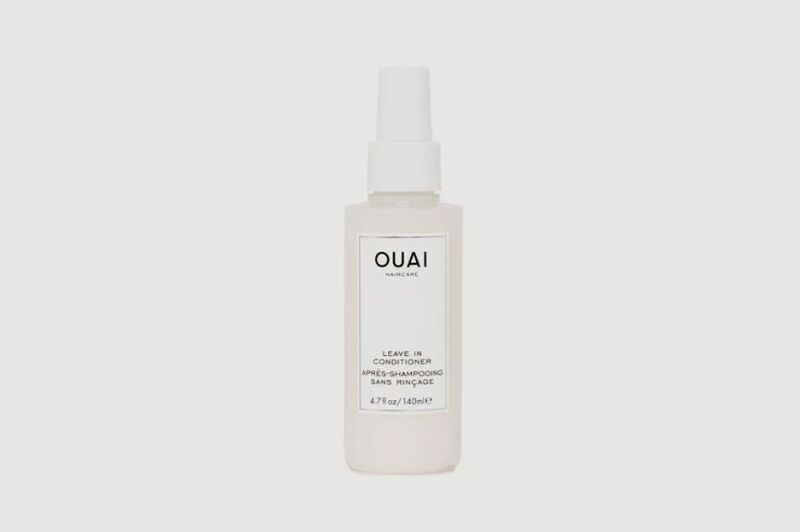 After I’ve washed out whatever mask I’ve used, I spray this leave-in conditioner into my towel-dried, damp hair. It just gives my hair that one final kick of moisture and nourishment it needs to ensure it feels perfectly silky and smooth once dry. 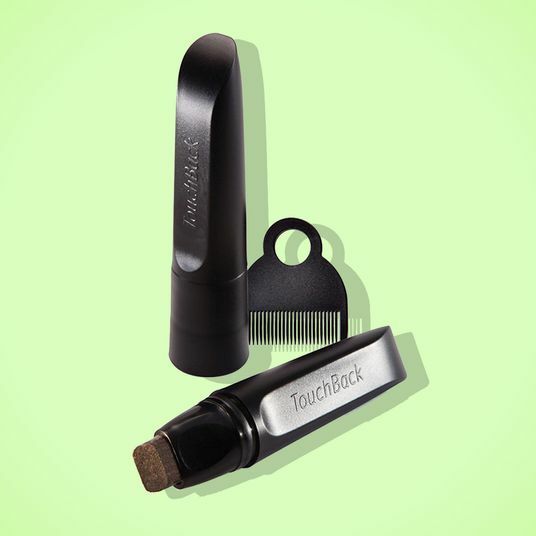 It sounds crazy that you’d need yet another step after you’ve already done so much work, but it really will give your tresses phenomenal finish. Technically you’re supposed to sleep in this as a kind of overnight treatment, but I just treat it as I do any leave-in conditioner and use it no matter what time of day I showered. Like the above, I use this on towel-dried, damp hair. 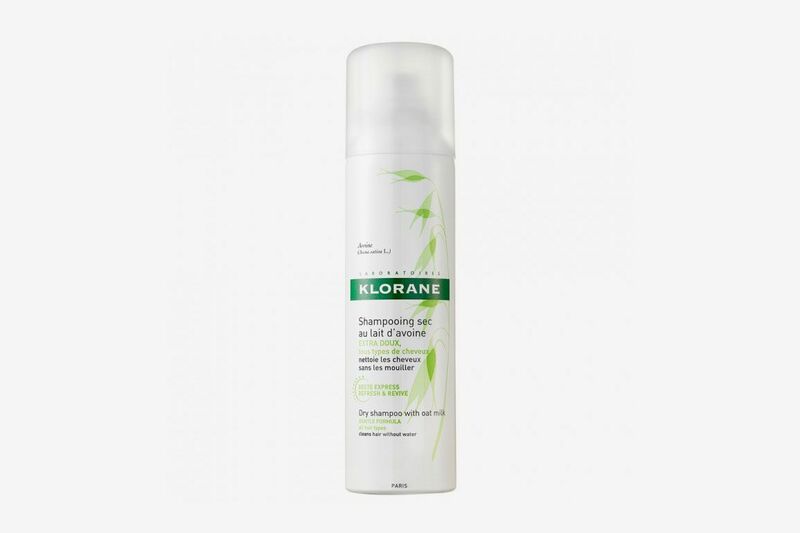 It does a great job at taming frizz and flyaways. I use hair oils by keeping them by my side at all time, and running one or two pumps through the ends of my hair whenever it’s feeling dry. And I’m obsessed, obsessed, obsessed with this oil. It’s super thick and honestly looks like you’re about to apply straight-up honey onto your hair, but it never makes my hair feel weird and heavy. When I apply this it feels like I am pumping life back into my strands. Sometimes I add a drop of this hair oil into my hair masks (especially the Gisou mask) when I want an extra kick. 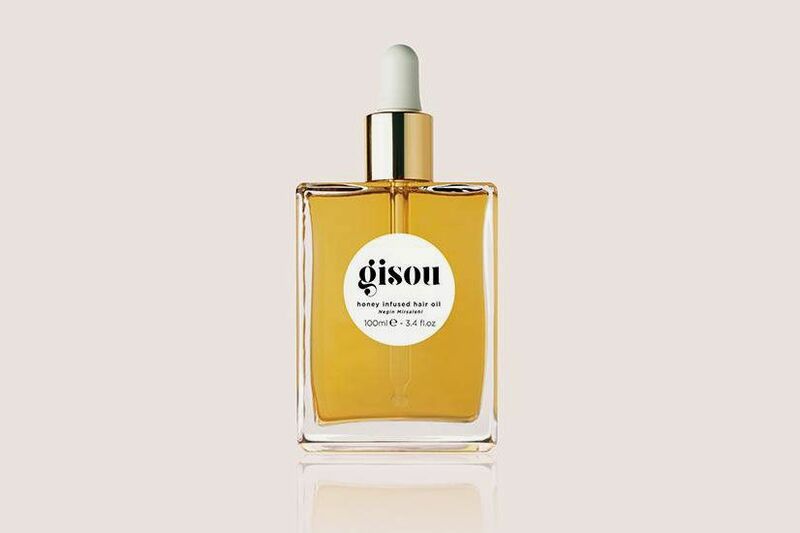 This hair oil isn’t as intense as the Gisou one, but it’s great for a quick, light, boost when you’re rushing out the door and don’t have much time to style your hair. I use a single pump and run it all over my hair. I also absolutely love the way it smells. Since I only wash my hair once a week, sometimes I find that it gets a little greasy on day five or six. Two pumps of this on my scalp and the greasiness is as good as gone. 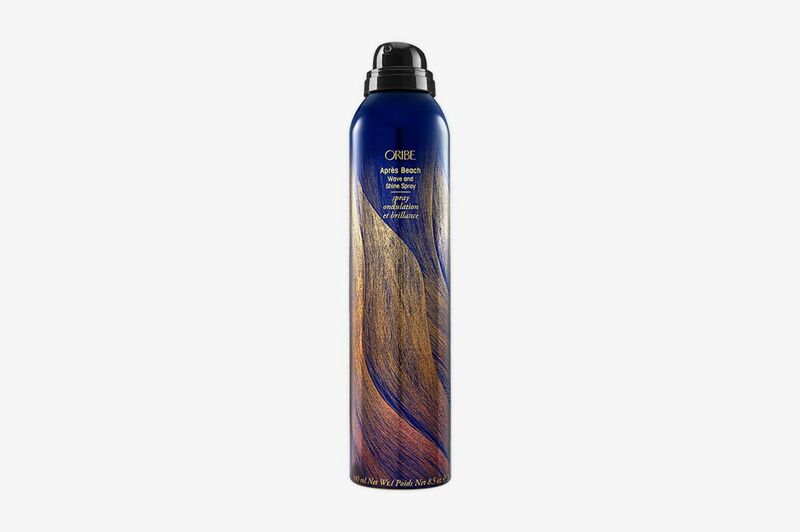 The intensely moisturizing products I now use sometimes make my hair look a little too fluffy — if that’s the case, I will use this spray to give it some defined texture. 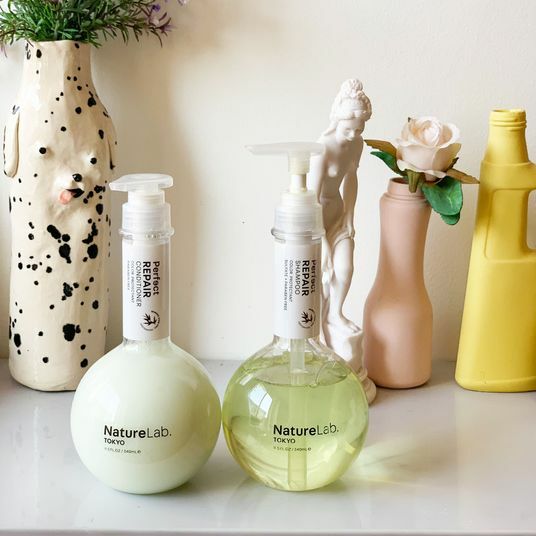 It gives me lovely, soft, messy curls and doesn’t dry out my hair or undo the nourishing treatments I now spend so much of my life using. On the days I shower and don’t wash my hair (almost every day), I wear this. I also wear this cap on nights I do an overnight hair mask. 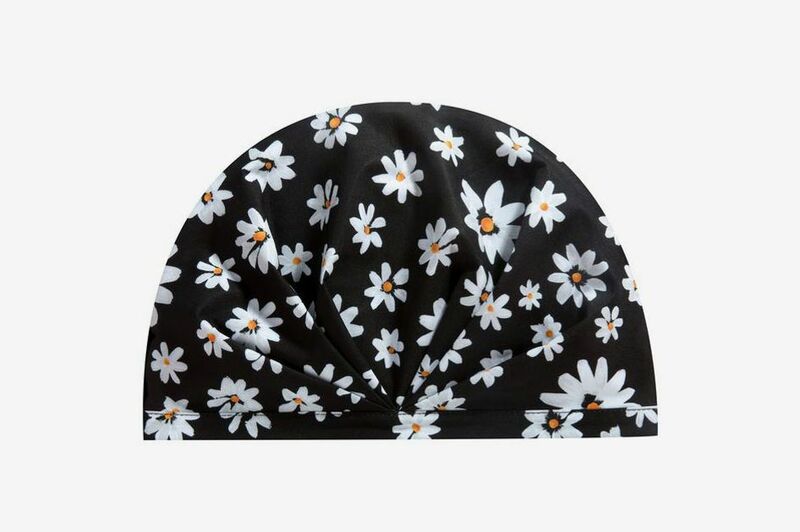 This cap is actually really cute and chic, and it’s nice that my boyfriend doesn’t find me terrifying.